Children have an amazing ability to ferret out anything that’s potentially harmful. In your garden, if there’s glass to be stepped on by a bare foot, a beehive to unsettle, or a hole to fall into, kids are apt to oblige. 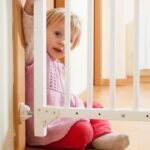 One of a parent’s jobs is to eliminate such potential accidents as much as possible. 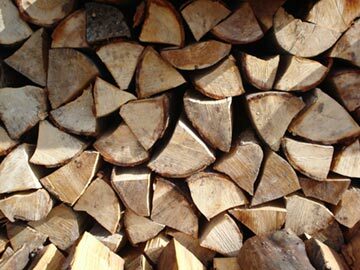 To keep kids safe in the yard, be sure firewood is stacked securely and well away from activity areas. Start by combing the ground, little by little, for anything that might cause trouble: bottle caps, sharp sticks and rocks, protruding pipes or wires, old containers of fertilizer. Your yard may not conceal any of these troublemakers, but then again, you just might find a few hidden under bushes or in an overgrown corner. Cover any ponds or abandoned wells. Also fill in any holes, including areas that become puddles after rainfall (small children can drown in just a few inches of water). Stack firewood and lumber away from play areas. Such piles are tempting to climb but can topple easily; they can also attract rodents, spiders, and snakes. 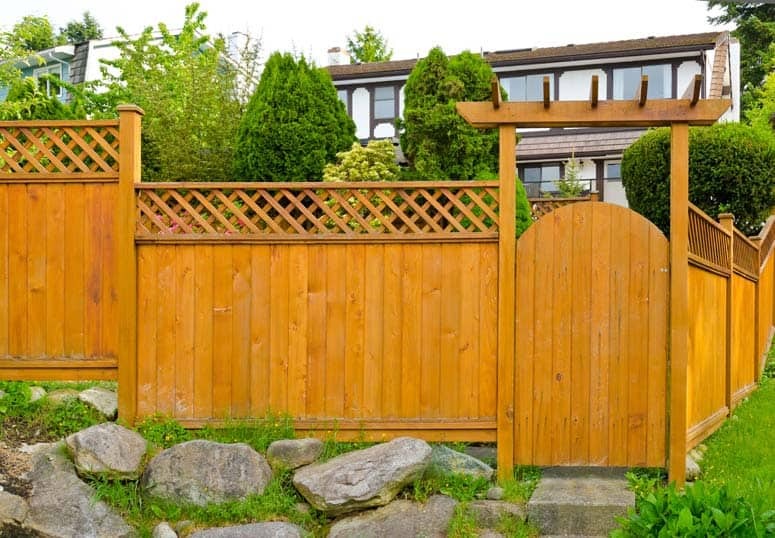 Securely fence off any dangerous areas of the yard, such as a steep drop-off or thorny growth. 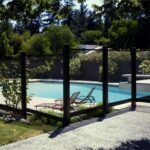 It’s especially important to fence off pools, hot tubs, and spas. For more about this, please see Child Safety Around Swimming Pools and Child-Safe Fences & Gates. Most kids can spin creative play from rocks and pinecones, sticks and leaves. But nothing quite stimulates a young child like a well-designed outdoor play structure. Swings, slides, and climbers are a child’s dream come true. In recent years, outdoor play structures have undergone a design revolution. Old pipe- frame swingsets have taken a back seat to complex outdoor edifices of plastic, timber, tires, and rope. Intended to inspire children’s imaginations, most of these playground creations have also been built for safety. Even so, inspect them yourself for secure fastenings, sure footing, solidity of rope and net, smooth and unsplintered wood, and absence of openings that could entrap a child’s body or head. When building a play yard, do not use treated wood because of toxicity, unless there will be only occasional skin contact. Taking a fall is one of the common mishaps when children play on swings, slides, or climbers. It helps if play equipment is located over a soft, cushioned surface, such as a thick layer of wood chips, bark, sand, grass, or rubber. Play equipment should not be set up over concrete or asphalt. Place play equipment at least 6 feet from house walls, fences, trees, or other obstacles, especially if the equipment includes swings. Make sure the equipment is level and anchor it firmly in the ground. Set each post for a swingset in a concrete hole at least 9 inches square. Tighten all nuts and bolts. Cut off protruding bolt ends with a hacksaw. Attach each swing to wood only with a heavy bolt or eve bolt that penetrates all the way through and is secured by a locknut. A screw eye will loosen with the swing’s motion and eventually come loose. To prevent serious injury in the event a swing seat hits a child, make sure that it’s made of a soft material, such as rubber or rubberized canvas. For small children up to about age 3, provide full support bucket seats. For older kids, a big inner tube makes a safe, inexpensive swing. Smooth, strong plastic ropes are gentler for young children than chains. Take the ropes down during rain or snow. Instead of S-hooks, which can disconnect, use connector hooks equipped with spring closures or locking O-rings. A favorite of very young children, the sandbox is usually the safest piece of play equipment. Keep it covered when not in use so cats cannot use it as a litter box. 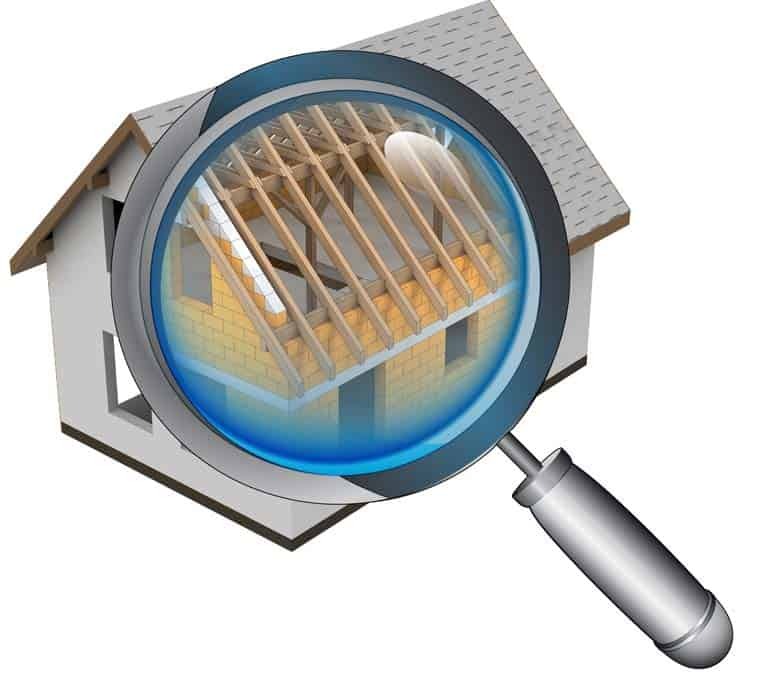 Make sure its frame is free of loose nails and splinters. Fill it with coarse washed ocean sand or river sand. A slide for small children should be wide, not too high, and not too steep. All slides should have steps that are easy for a tot to climb and a solid railing to grip. The sliding surface should have sides at least 2 1/2 inches high. Slides built into the side of a hill are safer because there’s less chance of injury; also safer are slides enclosed by a chute. If you’re building a slide yourself, face it with cool plastic laminate in a light color to reflect heat. Apply a nonslip coating on steps (or on ladder rungs of a purchased slide). Make sure that all components of a climbing structure are sturdy and securely fastened together. 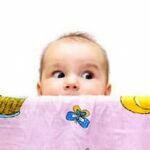 Check for areas between railings or surfaces that might entrap a small head or body part, or snag clothing. Children should use climbing equipment only when it’s dry since moisture will make it slippery. Make sure that a wood climber is free of splinters. Though toddlers are unlikely to use them anyway, don’t allow play with rings that could entrap a child’s head or limb. Small children love to splash in a wading pool during hot weather. The soft, inflatable kind is safest, as well as inexpensive. 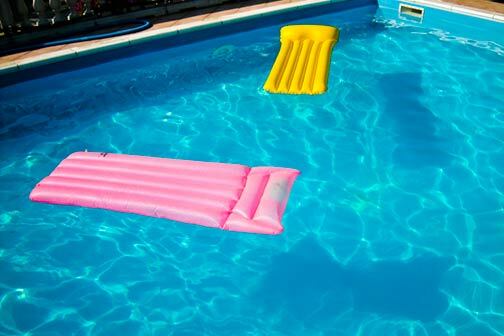 No matter how shallow the water, do not leave your child even for a minute while he or she is in the pool. A concrete slab or asphalt is a great surface for wheeled toys. But underneath play equipment, it makes for a hard landing. Restrict play on these surfaces only to bike riding and the like. Wood chips, bark, or sand can help absorb the impact of a child’s fall and in most cases prevent injury. Under play equipment, spread a 6-inch layer of sand or 5 to 6 inches of bark or wood chips. (Coarsely ground fir bark causes fewer splinters than pine bark.) Wet it down to keep it from blowing in windy weather. However, wet sand can become quite hard. Sawdust is not safe, since it may harbor splinters or even nails and can be allergenic. Since most of these ground covers can be scooped up into baby’s mouth, be vigilant. Though a little swallowed sand hasn’t hurt most of us, children can get worms if cats have used the sand as a litter box. Grass lawns create broad, relatively soft expanses, inviting for all kinds of children’s games. Most seed companies sell rugged grass mixtures; choose one without clover, which attracts bees. Anyone who has ever walked through a preschool yard during recess knows that most young kids love loud, active play. Small daredevils pilot kiddie cars and trikes through tot-sized demolition derbies; junior little-leaguers zip balls back and forth; budding contractors build cities and freeways, while pint-sized cooks stir up sandbox cuisine. Such play usually involves toys. Fortunately, today’s children’s products are often designed and tested to meet industry and sometimes government safety standards. These standards generally ensure that an item won’t present a hazard—if it’s used appropriately. Of course, children have a way of stretching a toy’s use to brave new dimensions. Before purchase, give all outdoor gear a careful inspection to be sure that it will hold up to years of hard use. Choose quality equipment suitable for your child’s age and skill level. Stay away from breakable plastics. It’s better to buy a few items of good, durable design than to buy many of cheaper construction. Also basic to play yard safety, whether at home, at a park, or at preschool, are a few rules. Even very young kids catch on quickly if taught simple rules in a friendly spirit. • Don’t throw—or try to eat—sand, wood chips, toys, pebbles, or other play yard materials. • Use equipment as it is meant to be used. When a crowd of kids plays together, this rule has to be enforced even more stringently. • Watch out for yourself and others. Being hit by a swing is one of the biggest causes of playground injury; all kids need to watch out where they and others walk. Falling from a climber or slide ladder is another common accident. Teach kids to wait their turns and not to push others.